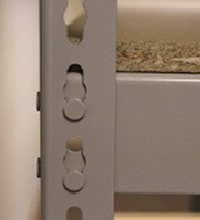 Rivet-Span is constructed without any bolts or clips and can store just about anything you might need it too. 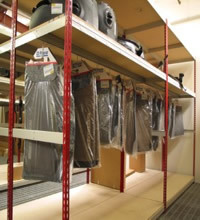 It is extremely easy to assemble but can hold loads of weight at a time and it is a span shelving so the spans/depths are wider and much better! Its quick labor and saves installation set up costs and sizing eliminates cost decking for cutting charges. It has a secured double key hole and shoulder river connections. 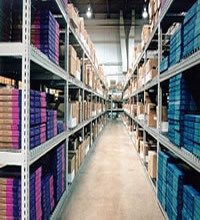 Access is allowed from all four sides of the unit and beams can hold a wide range of loads. The spans are up to 8’ and they optimize storage use. 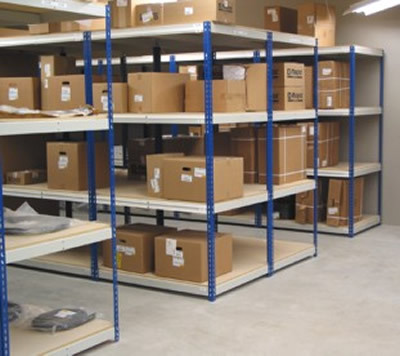 Bulk Storage units are suited to any kind of hand loading. 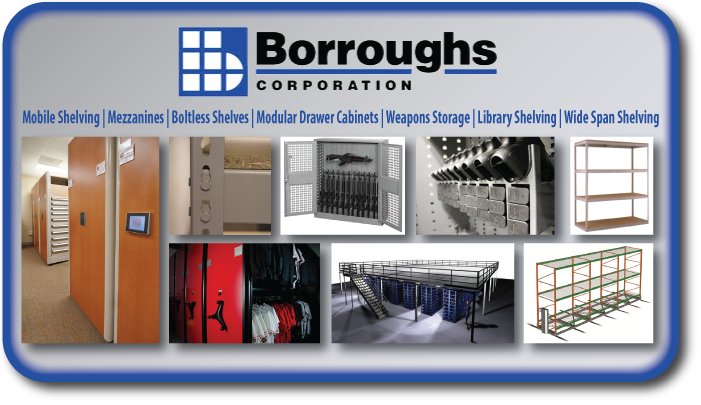 Designed to hold large capacities and hold a broad range of bulky parts or material that is too hard to store in other units. 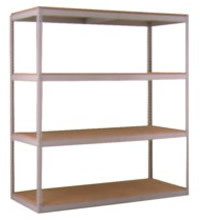 The shelf units are designed for units that are 48” in width and shelves adjust on 1-1/2” centers.